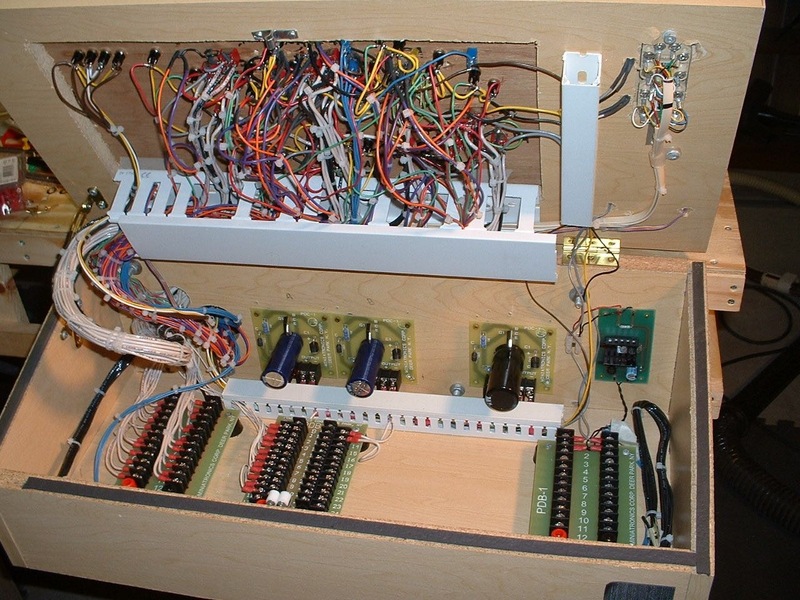 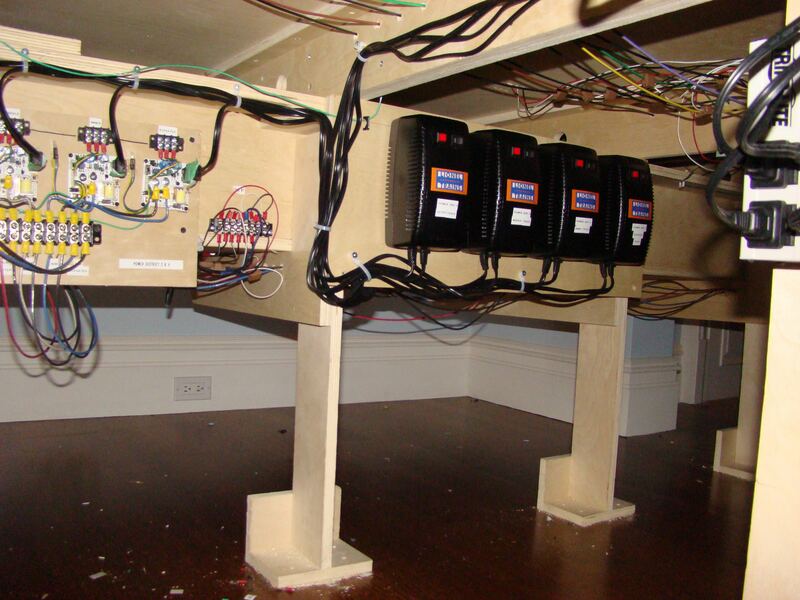 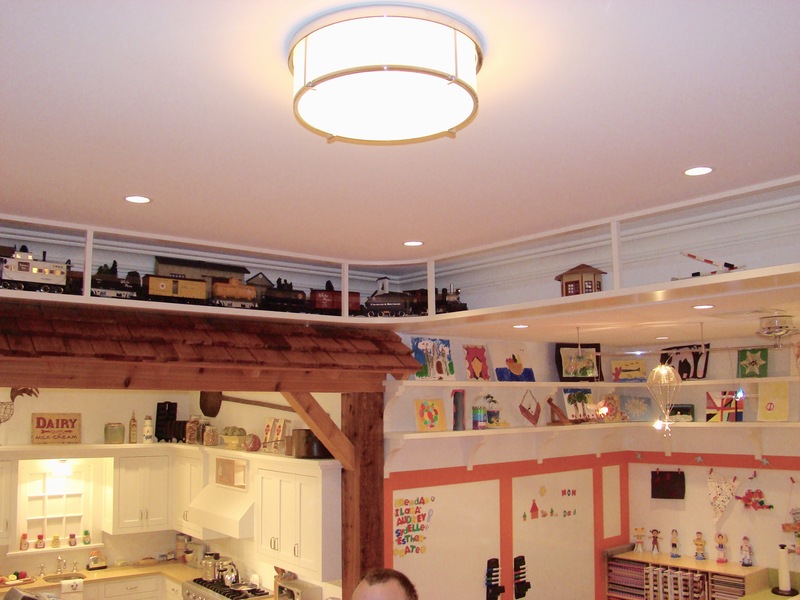 The photo gallery above shows some of our custom projects, which gives you an great overview of the types projects we do for you! 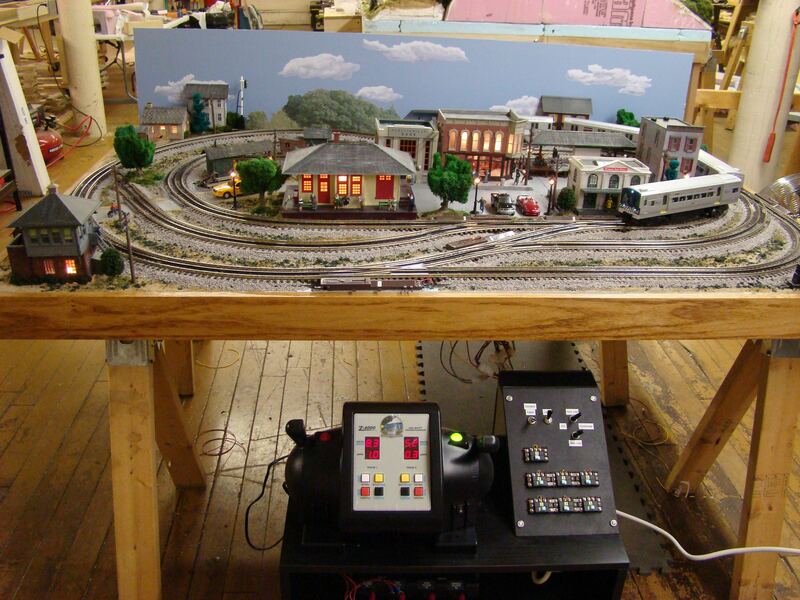 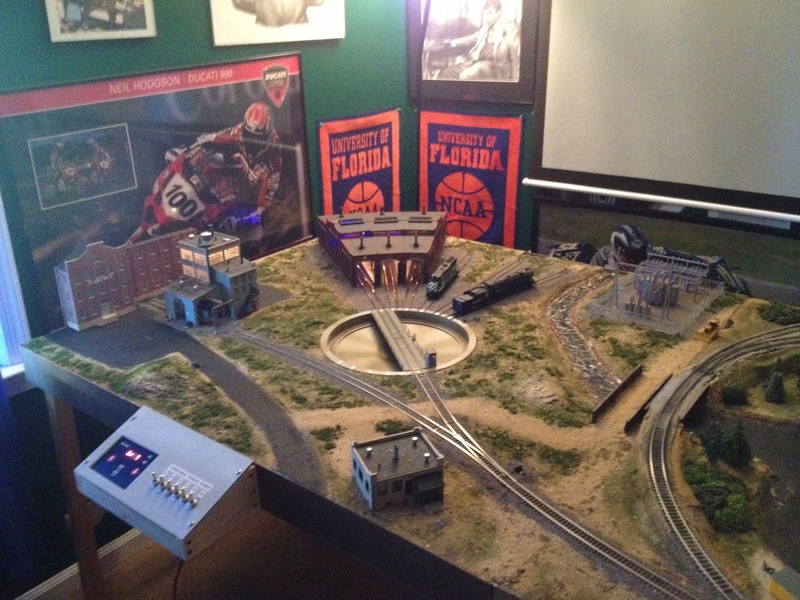 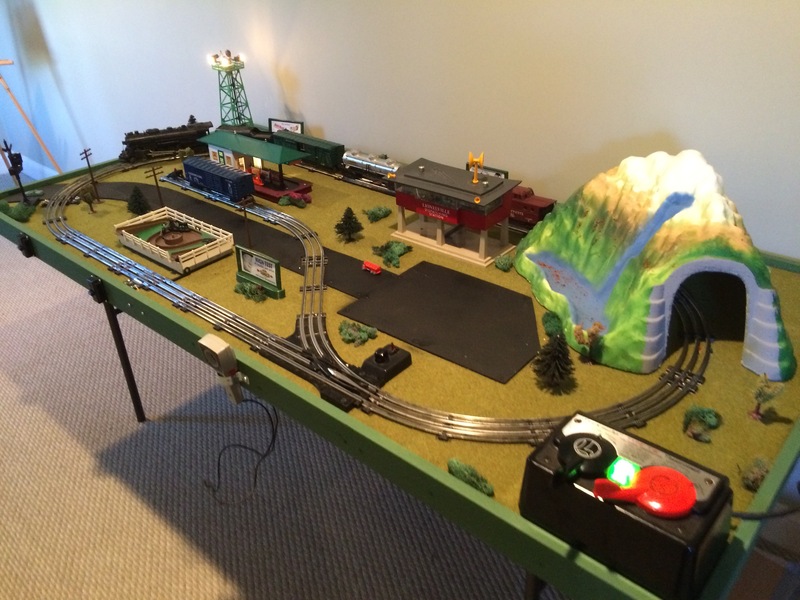 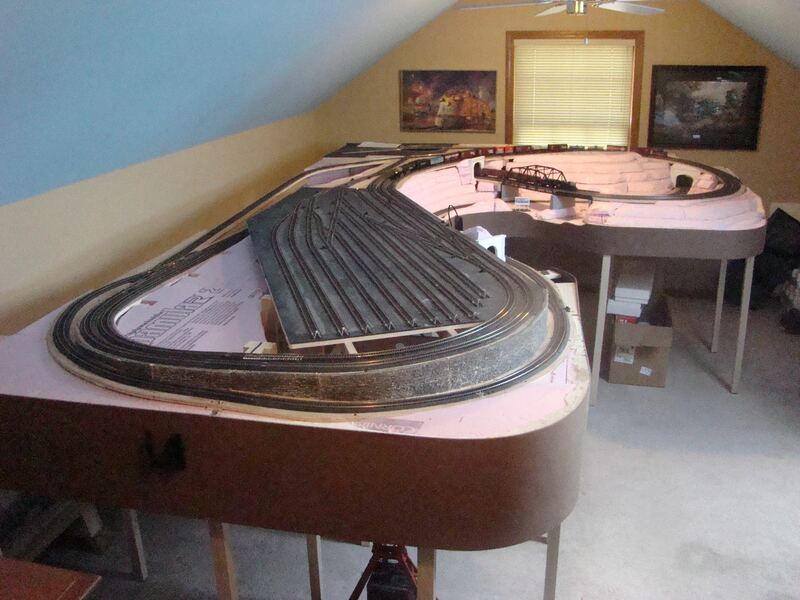 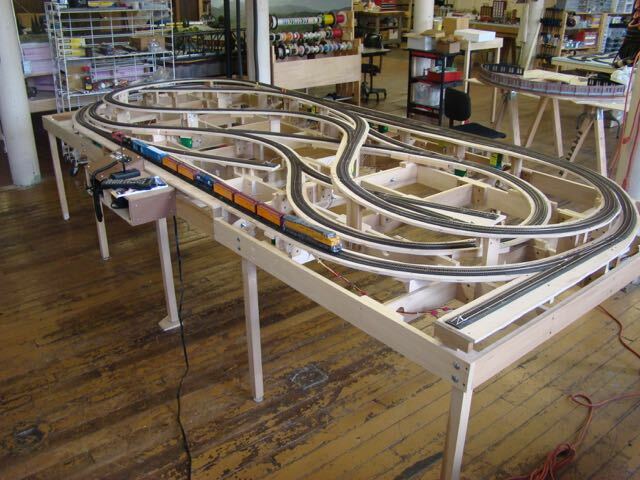 4’x4’ HO 90’ turntable module. 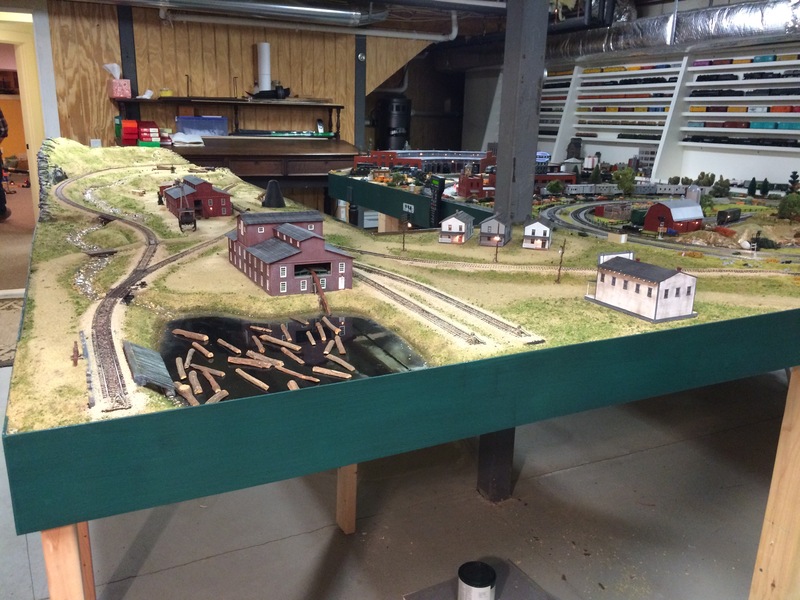 2’x12’ HO Logging camp add-on. 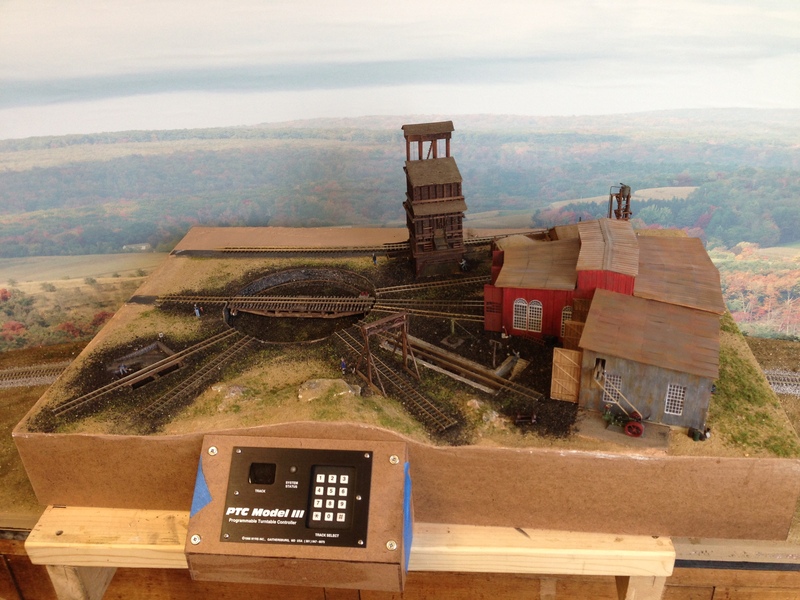 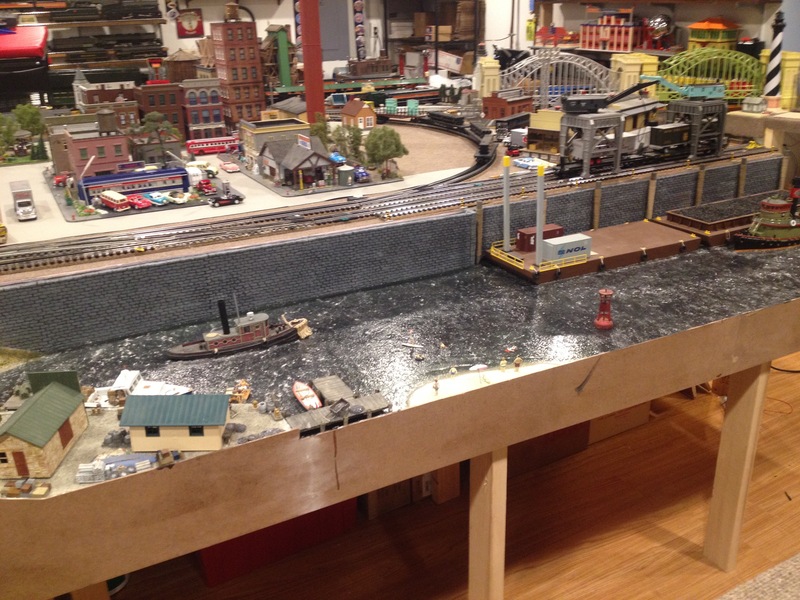 2’x14’ O-scale water front scene. 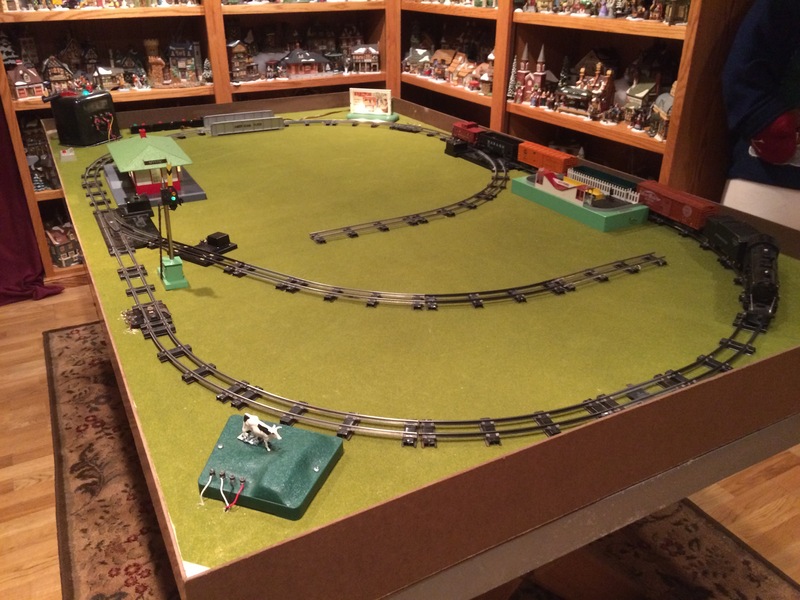 5’x10’ HO Phase #1 railroad. 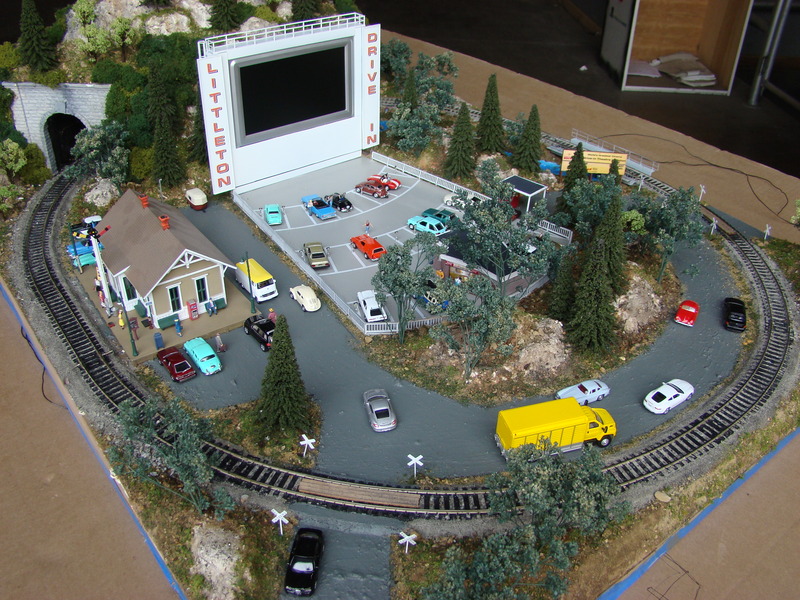 8’x12’ HO phase #1 with rough landscaping. 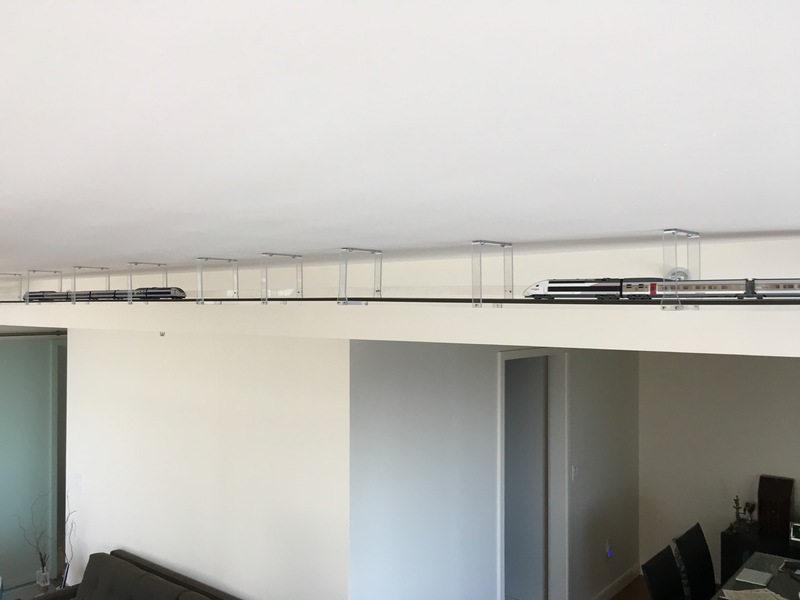 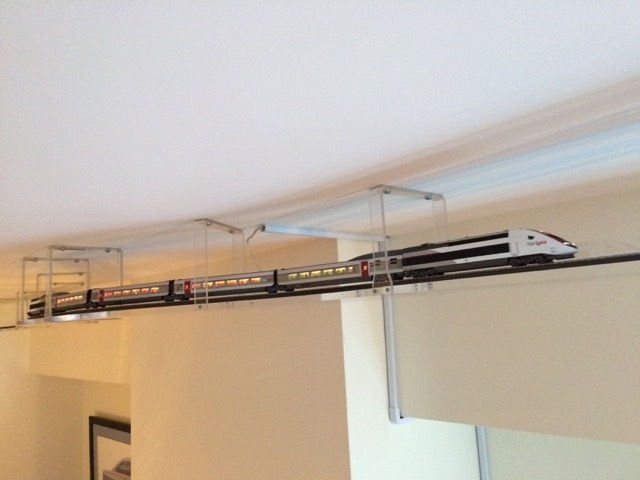 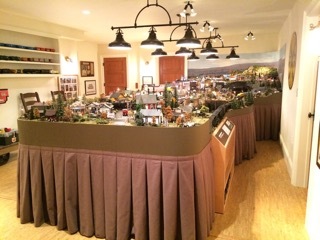 12’x22’ double wide HO-scale acrylic overhead.